Cover Reveal: Ava: A Hart Twins Novel by Charyse Allan! 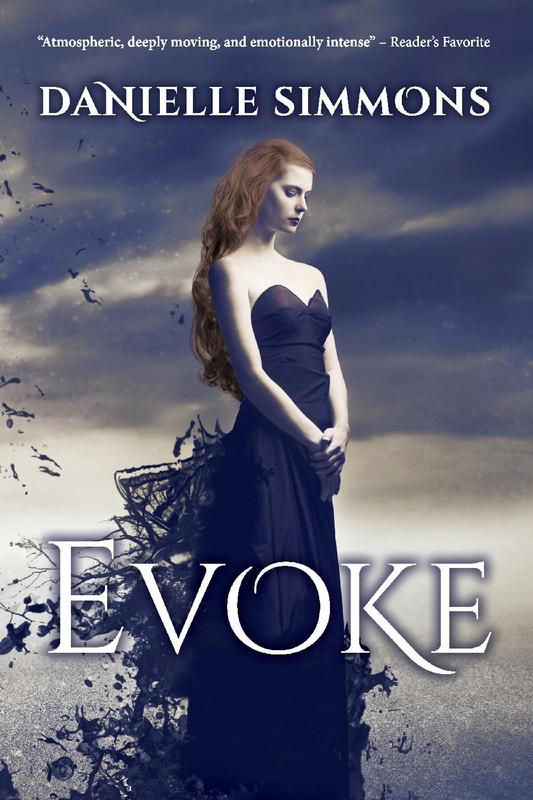 Blog Tour Kick-Off: I, Guinevere by C.K. Brooke! Blog Tour Kick-Off: Enlightenment by Reno Ursal! 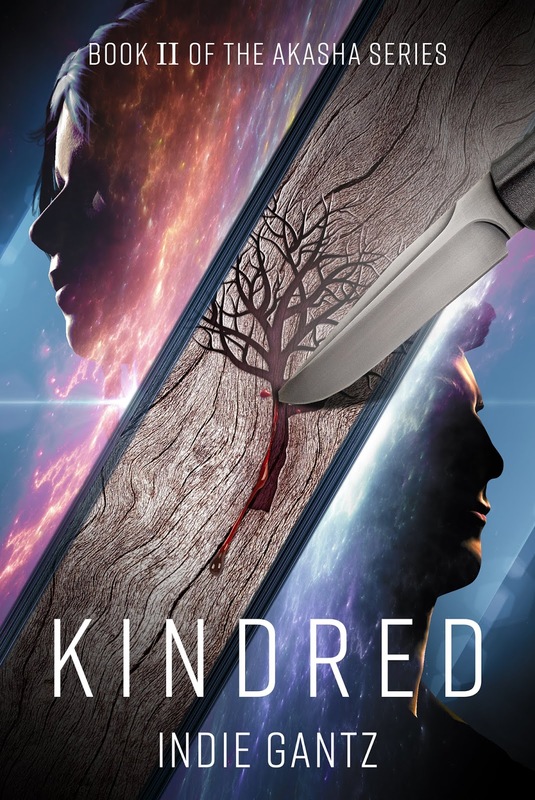 Cover Reveal: Kindred (The Akasha Series #2) by Indie Gantz! 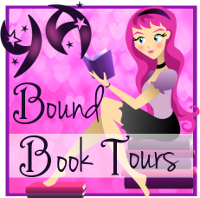 Blog Tour Kick-Off: Fractured Magic by Emily Bybee! Blog Tour Kick-Off: Big City Villain by Penelope Ray! Blog Tour Kick-Off: Paper Girl by Cindy R. Wilson! 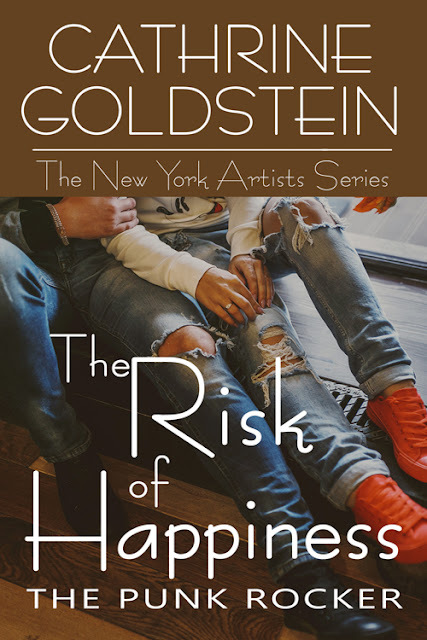 Cover Reveal: The Risk of Happiness: The Punk Rocker (The New York Artists Series #3) by Cathrine Goldstein! 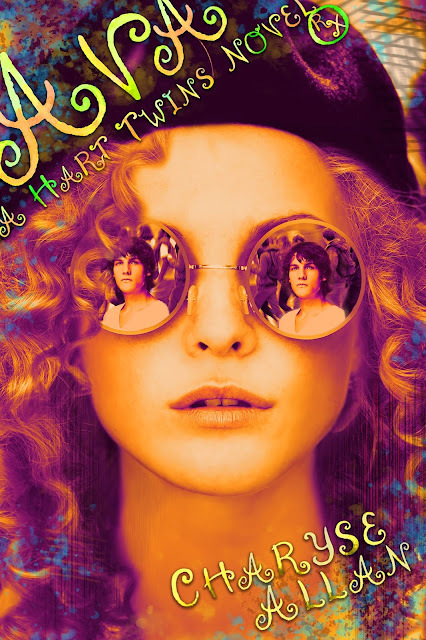 Book Blitz: Paper Girl by Cindy R. Wilson! Review Copies Available: Julian by Anna Katmore! Cover Reveal: Fangs by Anna Katmore! 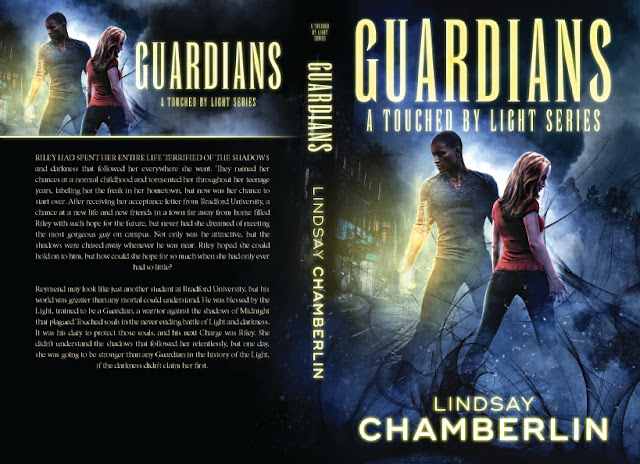 Blog Tour Kick-Off: November Paperback Releases from Christina Bauer! Blog Tour Kick-Off: Ruins on Stone Hill by F.P. Spirit! Social Media Blitz: Mewranters: Attack of the Sea Monster by Kachi Ugo! Blog Tour Kick-Off: Illusions by Madeline J. Reynolds! Blog Tour Kick-Off: The Spyglass and the Cherry Tree by Matt Beighton! Blog Tour Kick-Off: First Full Moon by Michelle Alstead! Blog Tour Kick-Off: The Dragon Tamer by Ava Richardson! Book Blitz Sign Up: Mewranters: Attack of the Sea Monster by Kachi Ugo! Blog Tour Kick-Off: Sunscorched by Jen Crane! Blog Tour Kick-Off: The Art of Hero Worship by Mia Kerick! Book Blitz: War of Storms (The Ryogan Chronicles #3) by Erica Cameron! 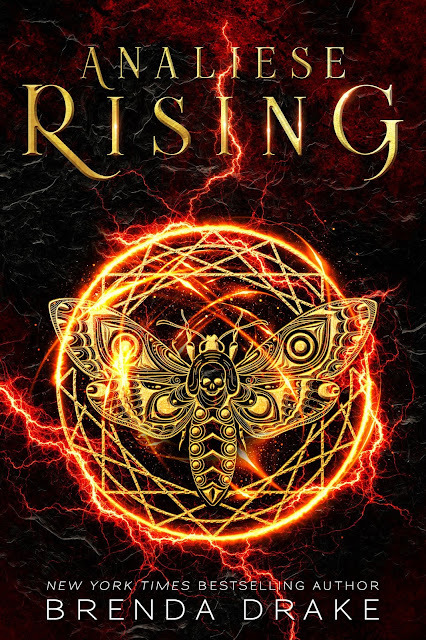 Cover Reveal: Analiese Rising by Brenda Drake! Blog Tour Kick-Off: Merlin's Stronghold (Faerie Crossed Book 2) by Angelica R. Jackson! Blog Tour Kick-Off: Undefined by Jessica Ruddick! Blog Tour Kick-Off: The Witch of Willow Hall by Hester Fox! Cover Reveal: A Pack of Blood and Lies by Olivia Wildenstein! Book Blitz Sign Up: Illusions by Madeline J. Reynolds! Book Blitz Sign Up: Toxic by Lydia Kang! Social Media Blitz: Everyone Dies in the Garden of Syn (The Garden of Syn #2) by Michael Seidelman! Blog Tour Kick-Off: Common Ground by Alice Rachel! Blog Tour Kick-Off: Everyone Dies in the Garden of Syn (The Garden of Syn #2) by Michael Seidelman! 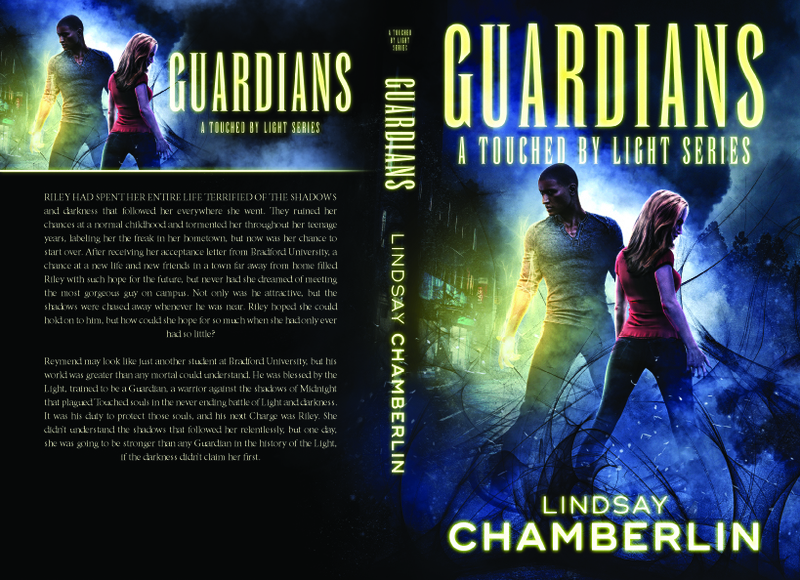 Cover Reveal: Guardians by Lindsay Chamberlin! 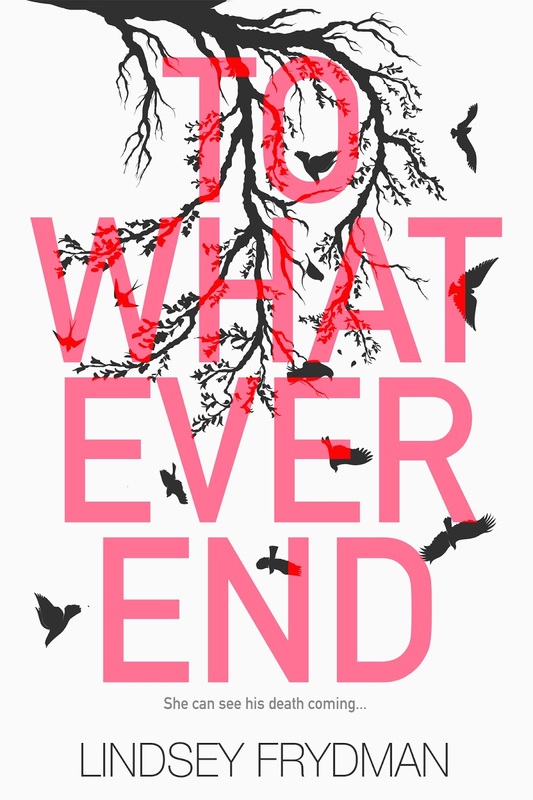 Cover Reveal: To Whatever End by Lindsey Frydman! Blog Tour Kick-Off: NeverHaven (Vision of the Elder #1) by Michael W. Garza! Blog Tour Kick-Off: Frequency by Christopher Krovatin! Blog Tour Kick-Off: Star-Crossed by Pintip Dunn! Blog Tour Kick-Off: The Last Ghost by Jamie Blake! Blog Tour Kick-Off: After Always by Barbara J. Hancock! Review Copies Available: Angeles Vampire by Michael Pierce! Review Copies Available: Dream Keeper by Amber R. Duell! Review Copies Available: Dickensen Academy by Christine Grabowski! Book Blitz Sign Up: The Witch of Willow Hall by Hester Fox! Blog Tour Kick-Off: Blood Crescent by S.M. McCoy! Blog Tour Kick-Off: Love Spell by Mia Kerick! Social Media Blitz: Angeles Vampire by Sofia Raine!